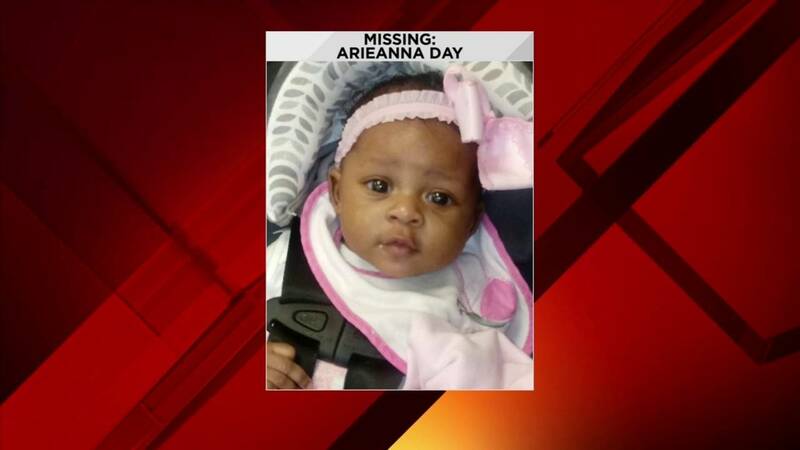 ROANOKE, Va. - Roanoke police are still searching for missing 3-month-old Arieanna Day. She was last seen Tuesday night wearing a pink onesie and matching pink socks and is about 2 feet long, weighing 14 pounds. Police say they are following leads and continuing the investigation into the circumstances leading up to Arieanna's disappearance. On Thursday, police announced, "that circumstances related to Arieanna Day indicate that she is most likely deceased." 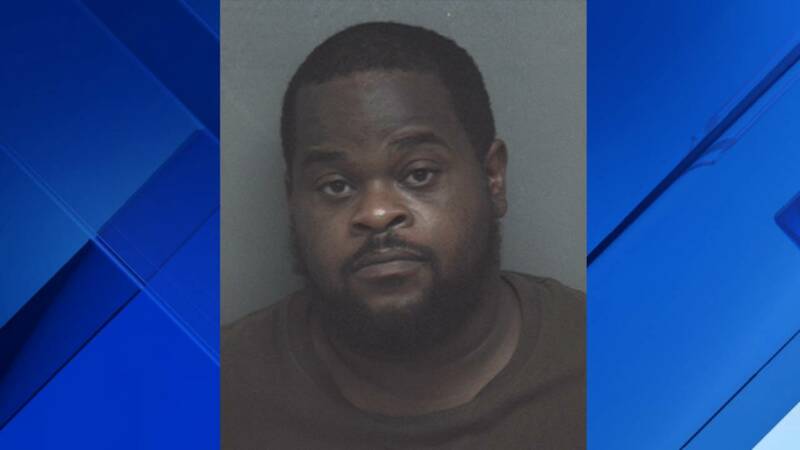 Andrew Christopher Terry, 31, of Roanoke, has been arrested and charged in connection with the illegal disposal of a body. 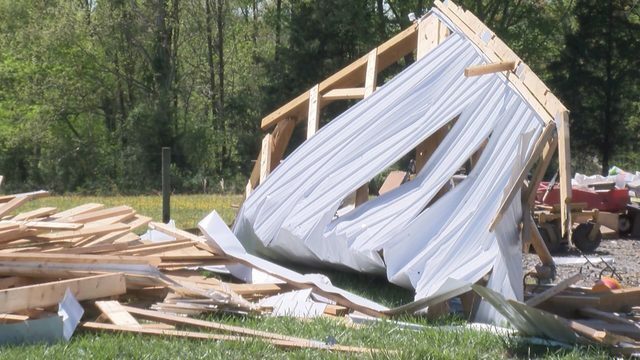 Roanoke police are working with other agencies, including the Montgomery County Sheriff's Office, Virginia State Police, Blacksburg Police Department, Virginia Department of Emergency Management, Blacksburg Volunteer Rescue Squad, Norfolk Southern Railway, Federal Bureau of Investigation, and Virginia Search and Rescue Council. Anyone with information about this investigation is asked to call the Roanoke Police Department at 540-344-8500.